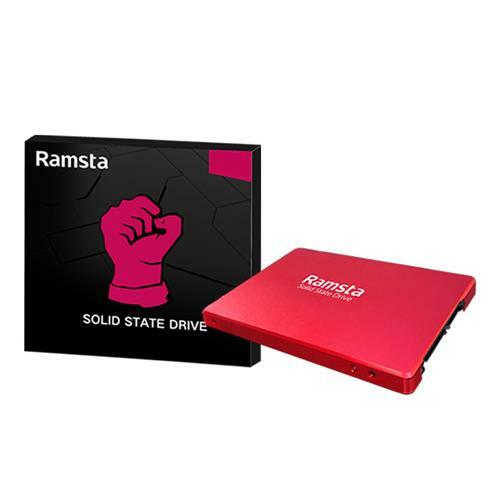 As previously reported, Ramsta a budget SSD brand have released a new solid state drive to the market called the Ramsta S800. 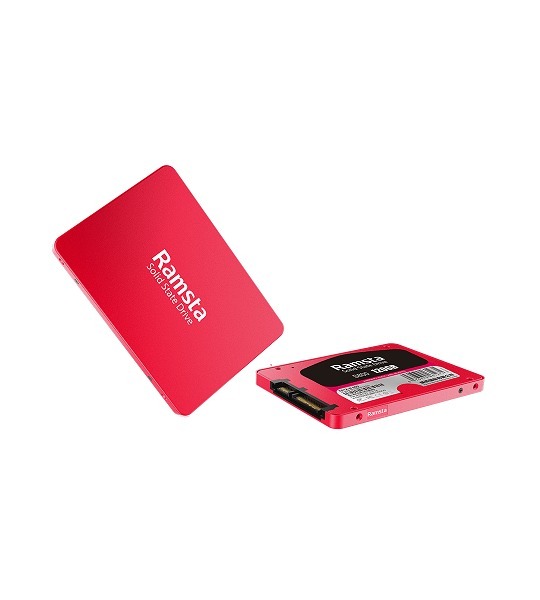 Like its predecessor, the Ramsta S800 is a 2.5″ SATA 3 SSD in the capacity of 480GB with several improvements. Ramsta have ditched the slower TLC cache in favour of faster 3D NAND flash that offers the ability to fit more storage in a smaller physical space. SSD caching is now offered through the use of DDR cache from Samsung. This allows the speed of frequently accessed data to be increased by temporary storing these files in the cache. Like the Ramsta S600 this new SSD is using a Silicon Motion controller however the exact model is not known. The sequential read maximum is being advertised at 562MB/s and sequential write maximum of 468MB/s. Like previous models flash from SK Hynix is being used. GeekBuying are currently selling the Ramsta S800 for $69.99 US. 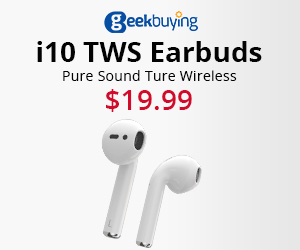 Making it cheaper than what other models have previously sold for.